Playstation Now is a much newer service in Europe than it is in North America, but that doesn't mean that Sony isn't trying to play catchup with its American counterpart. August's update adds a massive 59 titles to the list. 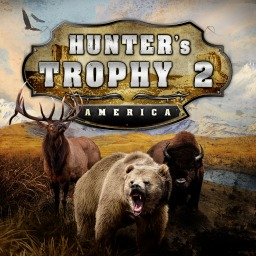 The first Hunter's Trophy game with trophies was Hunter's Trophy 2 Europa, which was developed by Kylotonn Games, published by Bigben Interactive and released on 26 October 2012. 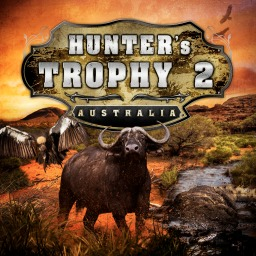 Since then there have only been 2 more games in the series with trophies, the most recent being Hunter's Trophy 2 Australia which was developed by Kylotonn Games, published by Bigben Interactive and released on 29 May 2013.